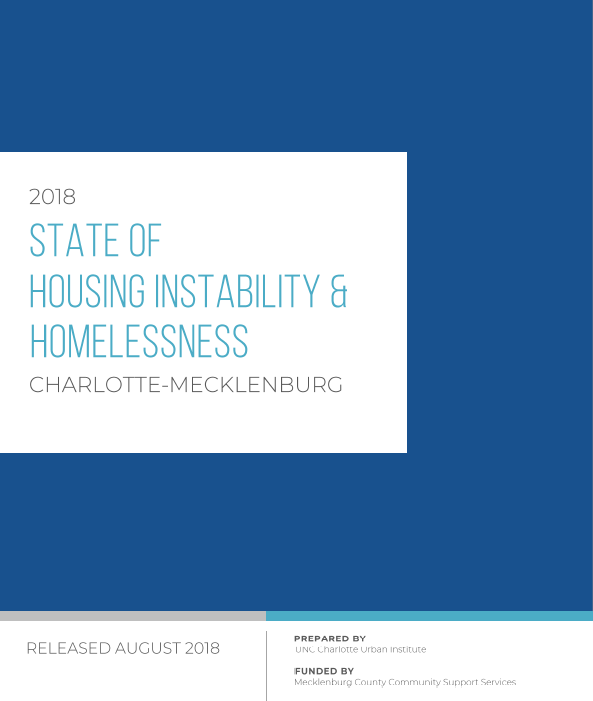 Released in 2018, this report highlights key data on the state of housing instability and homelessness in Charlotte-Mecklenburg.  The toolkit is designed to help you convert the information from the report into action.  All reports are completed by the UNC Charlotte Urban Institute and are funded by Mecklenburg County Community Support Services.